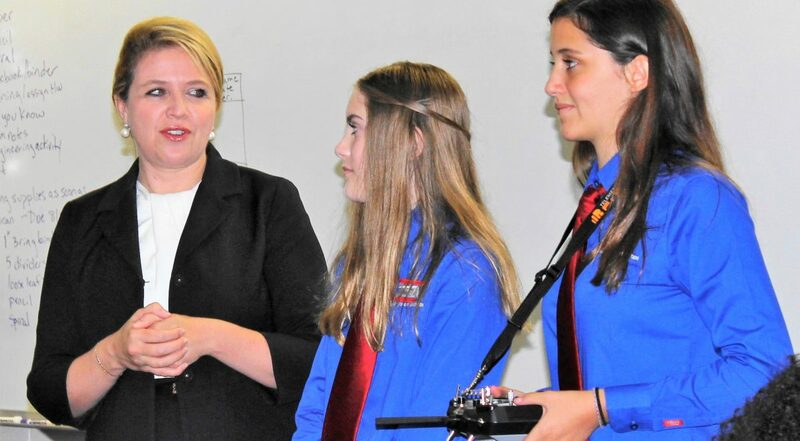 The Foundation provides the business community and other donors the opportunity to contribute to innovative programs benefiting students and educators throughout the Seminole County school district that are not fully funded by other forms of public support. Contribute to our high performing school district by supporting professional development and recognition of our high performing educators, support staff and volunteers. Remove barriers that keep youth from coming to school ready to learn. Contact the Program Manager to learn more at 407-320-0196.